Sign up and get £15 off your first order! Radley is a leading premium British accessories brand with a mission on providing its customers with adorable luxury and a commitment to quality and craftsmanship. The company was set up in the late 1990’s , with a mantra of creating stylish bags specifically designed for women. If you’re after iconic styles then there are a few that have become synonymous with the brand, including the functional Pocket Bag that sells over 50,000 every year, along with the sophisticated Grosvenor, which has become a favourite for both customers and the fashion press. 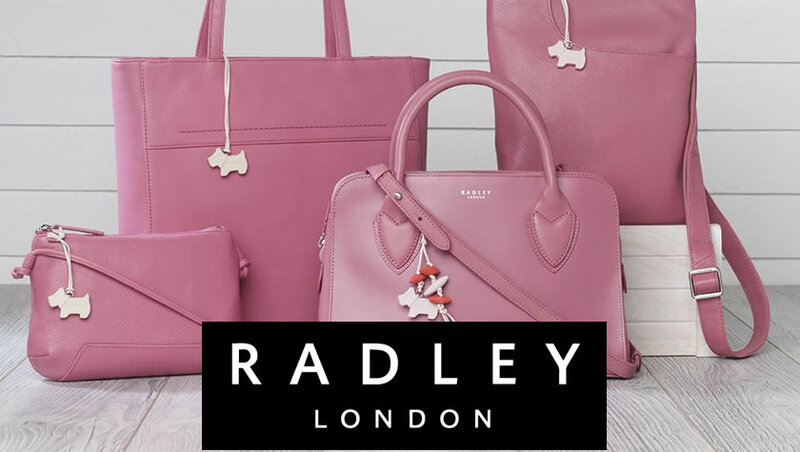 Throughout the years Radley has expanded its collection and seasonal offerings, including purses, shoes, scarves, hats, sunglasses and most recently the Radley Time and Radley Man collection. So if you want to treat yourself or someone you love to a special gift then look no further than Radley! 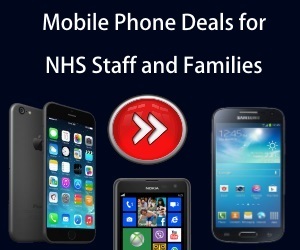 We’ve also got all the best deals and discounts to make sure you get the perfect product for you…for less! How do you rate Radleys of London Handbags? Radley Sale: Up to 60% Discount TODAY!